There is a new term floating around in the world of web design and search engine optimization: keyword clustering. 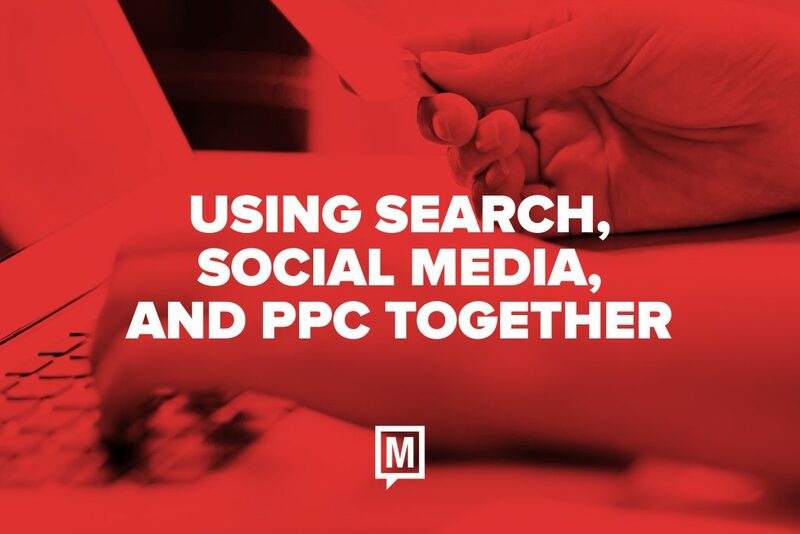 More than a few business owners and marketing managers are wondering what it means, and more importantly, how it fits into their search and conversion strategy. You are probably aware that search engine optimization is getting more complex and competitive. There are more websites being crawled than ever, and advanced computers (in some cases even artificially intelligent machines) are using complex algorithms to sort through them. At the same time, searchers are getting more and more precise with their queries. All of this takes us away from a single or simple keyword focus. It’s hard to type one or two words into Google’s search box, for example, and get exactly what you’re looking for. That’s leading us to a “long tail” of search, where multiple terms and complete phrases are thrown together to either signify or decipher the intent behind a query. One way to give yourself an edge in SEO, then, is to target longer search terms with your site. That can be helpful, if you know your customers are looking for a very exact term or phrase. However, keyword clustering goes a step further. It involves having the right kinds of words in close proximity to one another, and sprinkled repeatedly through your website, to help create both keyword exact matches and context for your site. 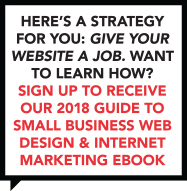 In other words, a website like ours might have the phrase “business web design” used plenty of times. However, we might also sprinkle in terms like ROI, digital advertising, search engine optimization, etc., in the same paragraphs so it’s easy for Google’s spiders—and real searchers—to understand what our content refers to beyond the specific target phrases. That’s the power of keyword clustering, and it’s becoming a bigger part of the SEO process. The great thing about using keyword clusters is that you aren’t just improving your search engine visibility (although many business owners and marketers will undoubtedly use it for that purpose). It’s also a way to think about your branding and positioning. After all, when you’re forced to think about the context of your web pages, your attention naturally turns to things like target audience, searcher intent, and conversion strategies. You need to know who is coming to your site, what they want, and what you can do for them. 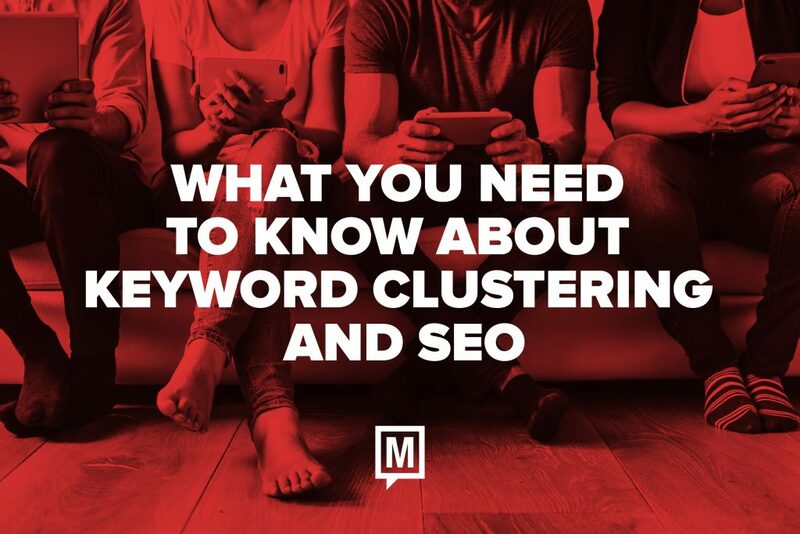 In that way, using keyword clusters can help you tighten up your content and be sure you aren’t just attracting search traffic, but doing all you can to convert visitors into buyers. The first step towards creating strong keyword clusters is to engage a proven web design and search engine optimization partner. Taking that step will prevent you from moving too far from your business goals or working with a team that isn’t going to get you the right long-term results. Like most things in SEO, business owners tend to think of keyword clustering in terms of how many hits they can bring to a website, or how many places they can jump on Google. The real value, though, is in the way it can help the right buyers find you and take the next step. Want to stay on the cutting edge of search engine optimization and online marketing? 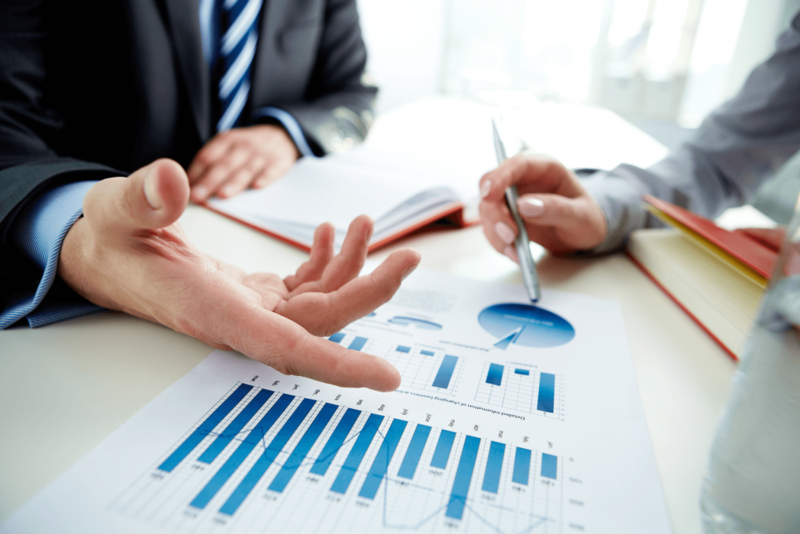 Contact our team today to schedule a free consultation and see what we can do to help you take your business to the next level! 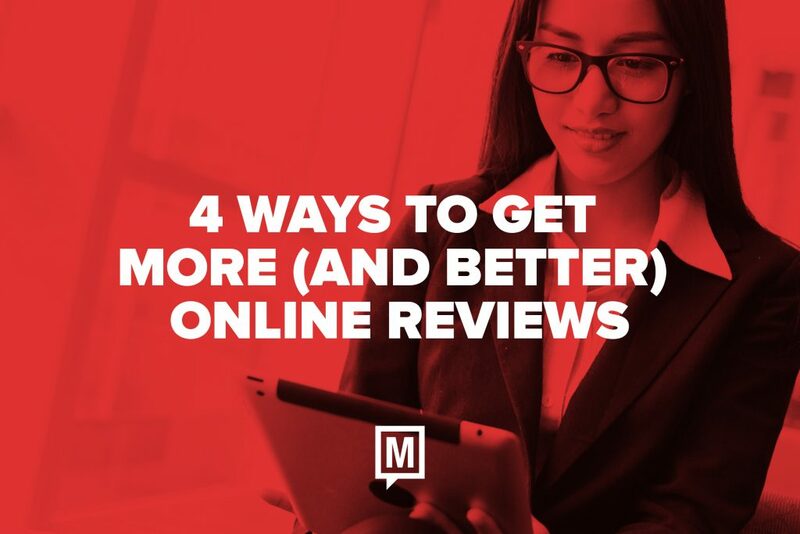 It’s no secret by now that online reviews drive sales. 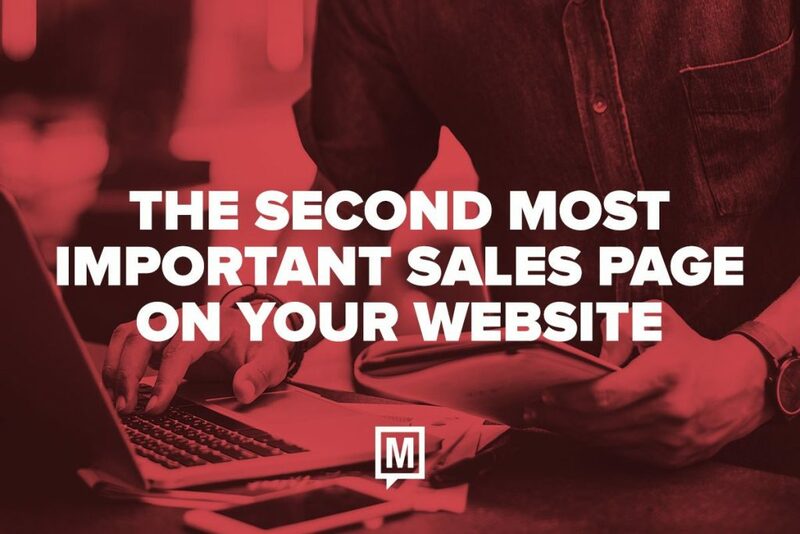 That’s true whether you have an online store, a professional services company, or a B2B business. According to some surveys and estimates, as many as 90% of all buyers will check out feedback left by other customers before making a purchase or committing to an appointment. 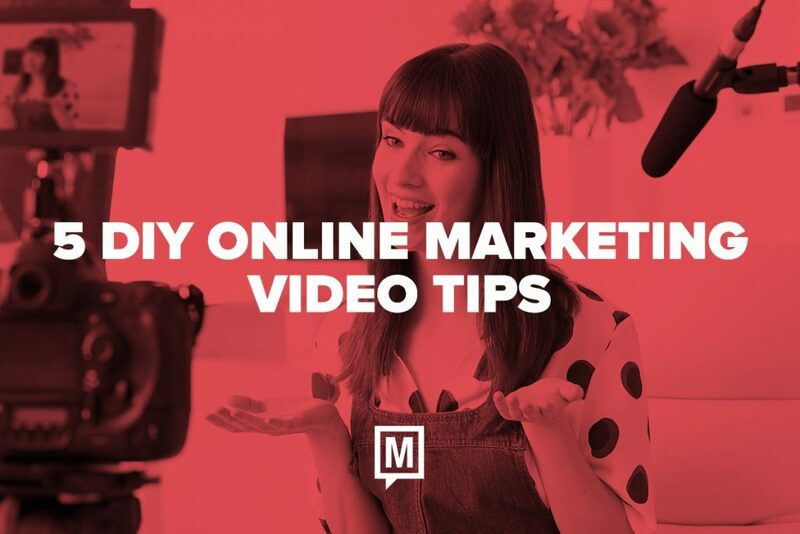 Online videos can change the results you get from your internet marketing overnight. 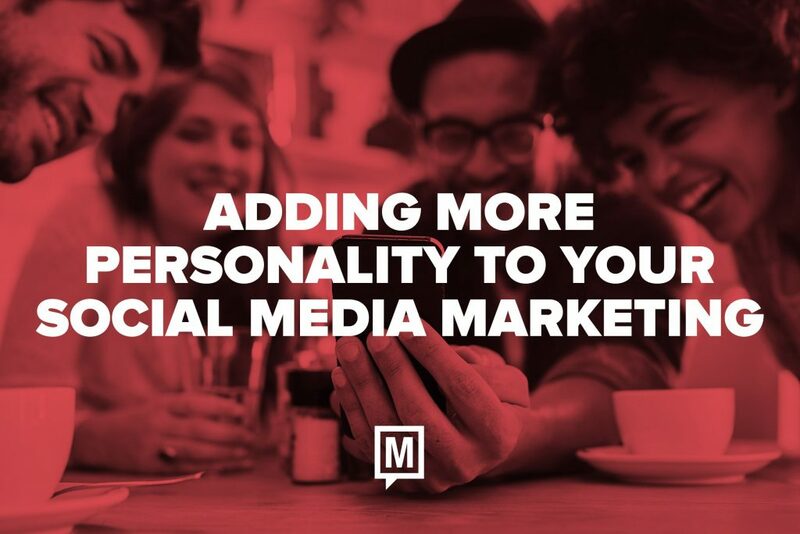 They can add more punch and persuasion to your landing pages, help you to get more views on your social feeds, and open you up to an entirely new audience on YouTube. The best part of this might be that the cost and complexity associated with producing online videos has gone way down in the last couple of years. Now, virtually any business owner or marketer can release fantastic clips if they are willing to put a little bit of time and effort into the project. In many ways, social media marketing is the great equalizer. That’s because it puts small businesses—and even small business owners—on par with Fortune 500 brands. In fact, we would argue that the little guys actually have an advantage. 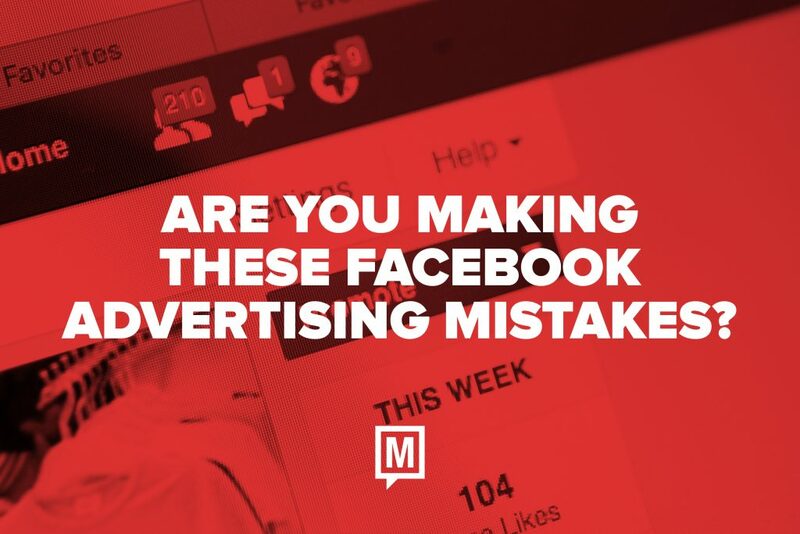 That’s because most people don’t want to see big-budget advertising when they go on Facebook and Twitter. Instead, they want to follow their passions, find interesting and offbeat stories, and connect with other people. Each of those is at odds with the mass-media approach bigger corporations follow. Years of studying web analytics have shown us that a companies “About” page gets more traffic than marketers realize. Moreover, the impression that it leaves a reader with will go a long way towards determining what will happen next. That’s particularly true if there are team member bios, or a story about the history of the business. There are probably a couple of reasons for this. The first is that, as humans, we like to know other humans. That is, we want to know a bit more about the men and women we are doing business with. Looking into their bios and stories is a good way to understand who they are and how we might work together with them. At the same time, the About page on your website tells potential customers what it is that makes you different from all of your competitors. It’s a chance to show off your unique skills, talent, or perspective. It’s your shot to fill them in on what sets you apart. Do you feel like your website could use a facelift, or perhaps a performance boost? Often, we hear from business owners, managers, and executives who want to get more from their web presence, but they have been hesitant to give us a call. That’s because they are afraid that a short conversation will lead to a proposal for a brand-new website – one they might not need or be able to afford. There certainly are times when it makes sense to build a new site from the ground up. However, if your pages were laid out in the last few years (and are mobile-compatible), you probably don’t need to start over. One of the fun things about the early days of internet marketing was that almost everything seemed to happen instantly. You put a website or ad online, promoted it, and could be assessing the results within hours. There is still an aspect of instant gratification to working on the web, but the process of designing websites, planning campaigns, placing ads, and (especially) evaluating results has begun to stretch out. And so, we have reached a point where online marketing has come to represent traditional marketing, in that businesses need to balance short and long-term strategies if they want to get the best results. Facebook isn’t just for sharing vacation photos and snarky memes anymore. 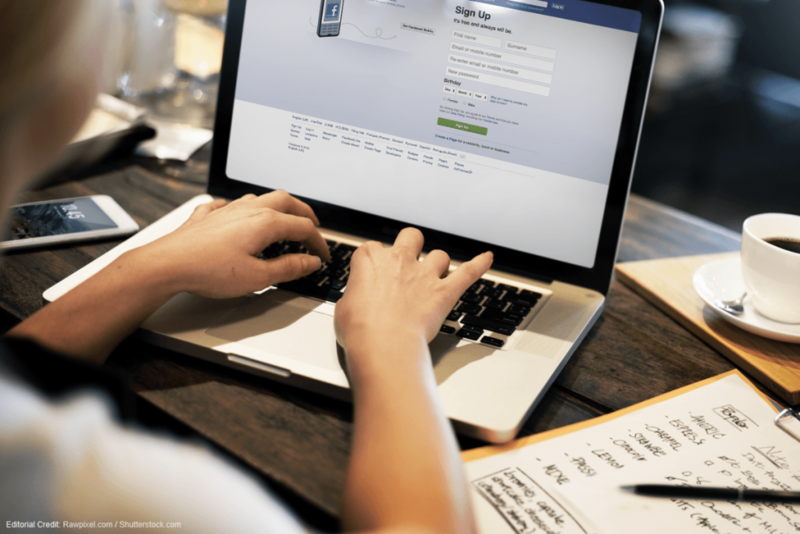 If you are a small business owner, or someone who manages sales and marketing for small business, then you should be using the social network to build your brand and connect with new buyers.